This entry was posted on Thursday, April 10th, 2014 at 8:24 pm and is filed under Uncategorized. You can follow any responses to this entry through the RSS 2.0 feed. Both comments and pings are currently closed. 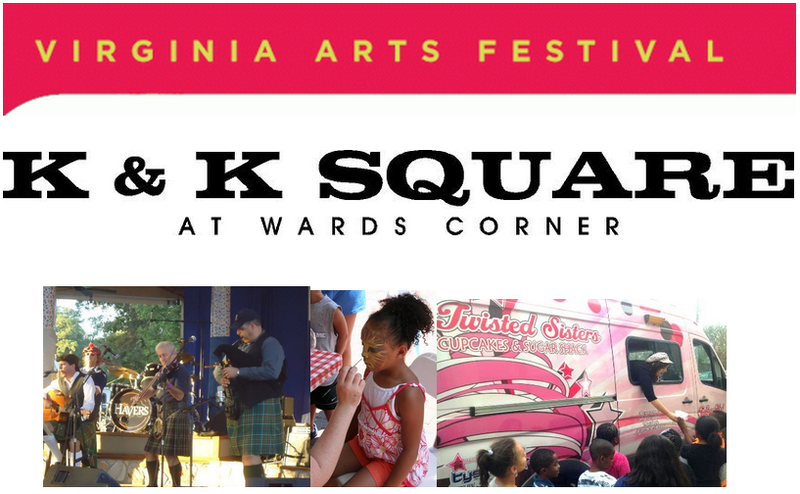 2 Responses to Reminder: Wards Corner Community Day at K & K Square This Saturday! This is great! Kudos to all Chris Perry and all those involved. Thank you! Sounds like fun. Sure would be nice if there were more SHOPS open and the storefronts weren’t mostly empty!